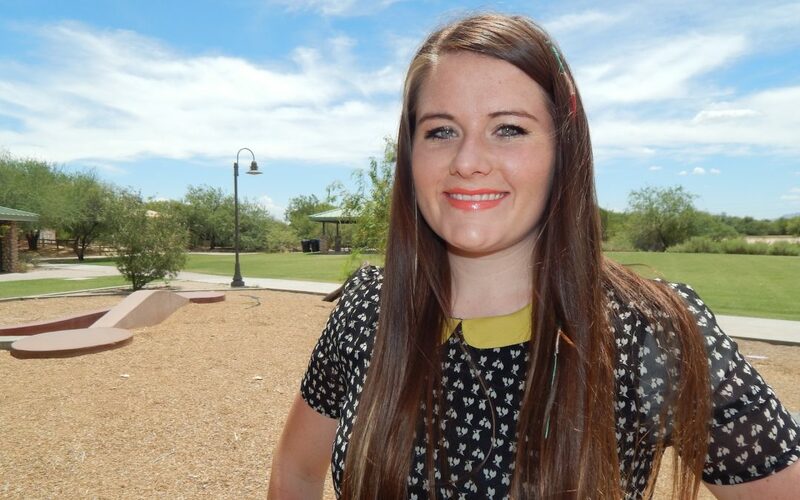 Courtney Cotter King is a talented piano player and singer from Arizona. She began learning to play the piano at the early age of three and has now produced and recorded three albums. King began to write her own music in the seventh grade. She had the opportunity to attend a summer program at Berklee College of Music and studied audio production and performance at Mesa Community College. As a member of The Church of Jesus Christ of Latter-day Saints, King enjoys writing music that is positive and uplifting. She’s said that other artists who have inspired her are Stevie Wonder, Fiona Apple and Tori Amos. 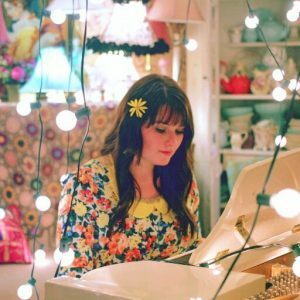 Her own songs are smart and surprising, able to marry a variety of different sounds and genres in a way that is unique. King has become a sought after performer for venues and weddings across the country. Not only do people love her music and voice, but her friendly personality makes a statement as well. King is also great at providing her own twist on classic songs and has covered tunes by James Taylor, The Beatles, Chicago and Feist, among others. Having a purpose in her music is important to King. She said that she wants it to be a source of inspiration, and she wants to inspire others to be happy. For King, music is what she believes she’s meant to do.